Julia Mossbridge MA, PhD is a futurist trained in cognitive neuroscience. Among other positions, she is the Founder and Research Director of Mossbridge Institute LLC, an organization focusing on research and technology development related to supporting unconditional love and understanding time. 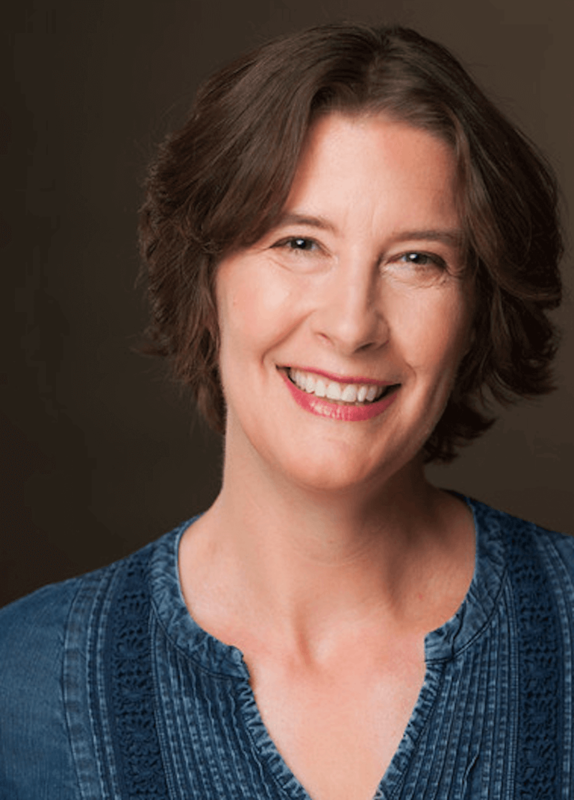 In addition to co-authoring Premonition Code, she is the co-author of Transcendent Mind: Rethinking the Science of Consciousness, published by the American Psychological Association in 2017.